The primary election on September 4 will include a contested race for the Democratic party nominee for the US House of Representatives, fourth district. Joe Kennedy, the incumbent, will face challenger Gary Rucinski. There is no Republican primary candidate, so this primary election will decide who our Representative to Congress will be. The forum will be recorded on August 10 at the NewTV studio. There will be no audience due to space constraints. 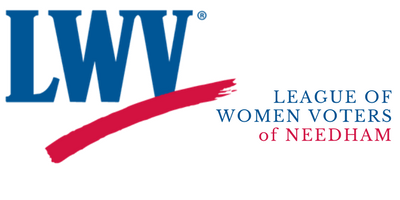 Questions for the candidates are welcome and may be emailed to voterservice2@lwv-needham.org by August 9. The League of Women Voters of Needham and other Leagues in the district are hosting this in-studio candidate forum. A recording of the forum will be available on demand at www.lwv-needham.org and will be shown on the Needham Channel.